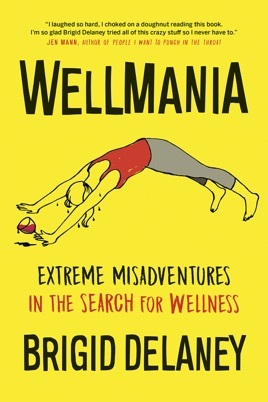 Bridget Jones meets AJ Jacobs in Wellmania, an in-depth, laugh-out-loud exploration of the best and worst of the wellness industry. Cold-pressed juices, “clean” eating, colonic vacations, mindfulness apps, and Paleo: health-care trends and miracle diets seem to be more plentiful each year. But do any of these tactics actually work? What does “wellness” even mean?